Combining volunteer work with travel is a great way to see the world while doing something impactful too. On this ten-day trip, visitors have a chance to learn about Guatemalan culture while contributing time and talent to a local school. In addition to exploring the colonial city of Antigua and small, Maya towns along the coast of Lake Atitlán, guests engage in volunteer work at a primary school where they contribute in a variety of ways, from reading to students to participating in workshops to organizing cross-cultural exchanges. Arrive in Guatemala City and travel to your hotel in the colonial city of Antigua. Get a behind-the-scenes look at the colonial-era ruins of Antigua on a half-day tour of the city’s most stunning and significant landmarks. Visit churches and monasteries, the city’s central park, and a handful of other sites as you learn about the historic, cultural, and social highlights that make Antigua unique. After a lunch of traditional food, like chiles rellenos, transfer to volcano-rimmed Lake Atitlán, one of Guatemala’s signature sights. 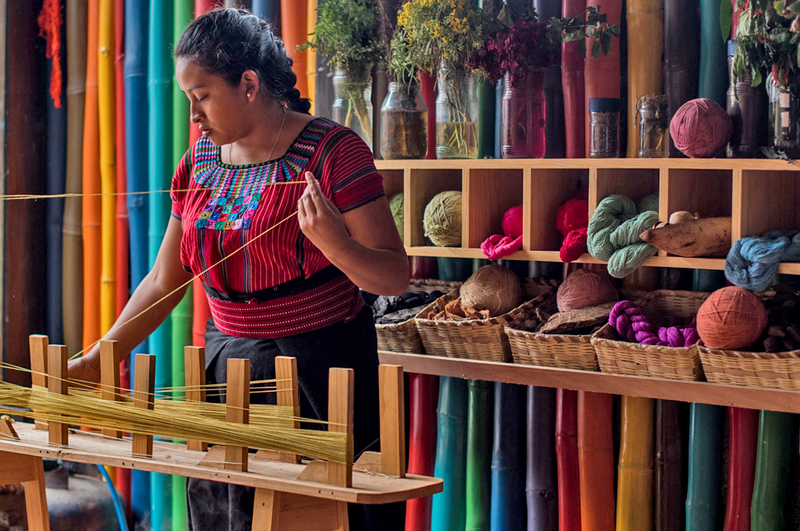 Board a boat for the village of San Juan la Laguna where you’ll visit the workshop of a local naïf painter and a women’s cooperative where traditional back-strap looms and all-natural dyes are used to make some of Guatemala’s prettiest textiles. Afterward, head to the Tz’utujil Maya town of Santiago Atitlán. Explore Santiago’s church and market while learning about the town’s history, textiles, and folk art. Track down Maximón, a celebrated Maya folk saint that’s housed by a member of the local religious brotherhood. Shamans often perform rituals where Maximón resides. 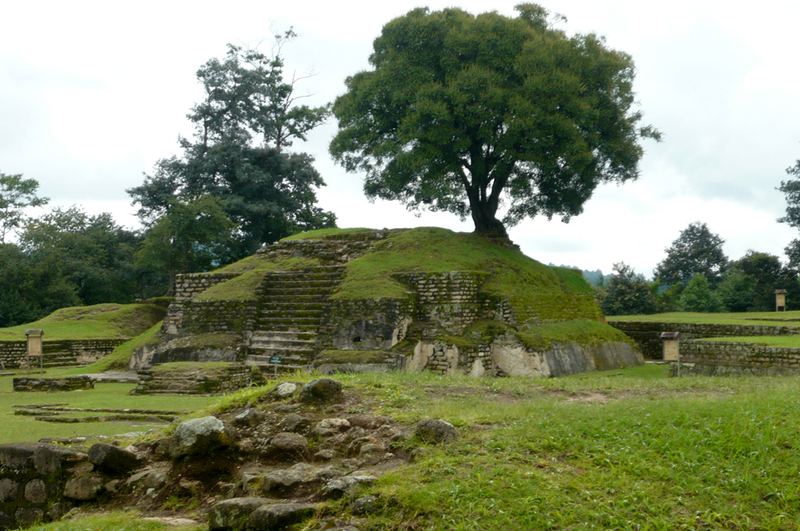 Travel to Iximché, an archaeological site that was once the capital of the Kaqchiquel Mayas. Comprising partially excavated temples, ceremonial plazas, and ball courts, it’s used today by modern Maya shamans for sacred rituals. Tour the site then return to Antigua, stopping by the Cerro de la Cruz overlook for beautiful city views. Volunteer with Niños de Guatemala (NDG), a Guatemalan/Dutch non-profit organization founded in 2006 to defeat poverty and support sustainable development. Visitors spend time at Nuestro Futuro, a school for pre-K through sixth grade students. In addition to providing classroom assistance, volunteers read to children, help organize sports and other games, partake in textile workshops and a variety of cross-cultural exchanges, and help make school improvements, like freshening up courtyards. 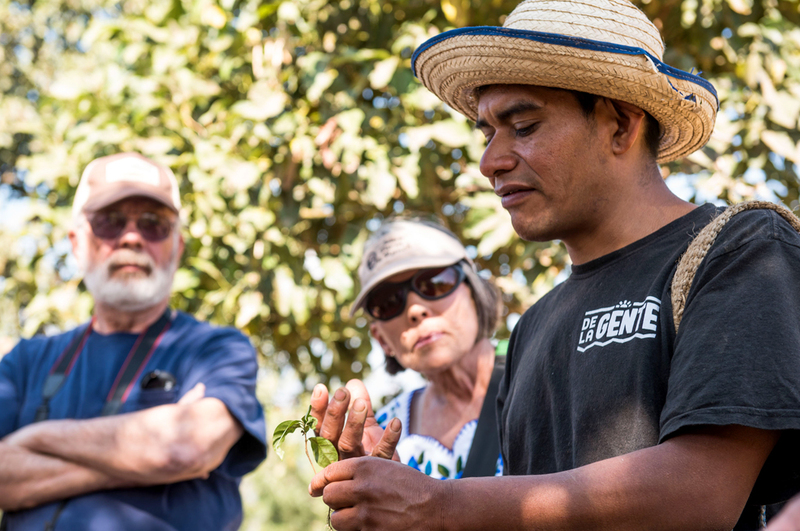 Visit the town of San Miguel Escobar to learn about the work of De la Gente a non-profit organization that helps support independent coffee producers. Explore the coffee fields, get a first-hand look at how beans are grown and processed, and help collect beans during harvest seasons. Afterwards, enjoy a traditional lunch in the house of a local. 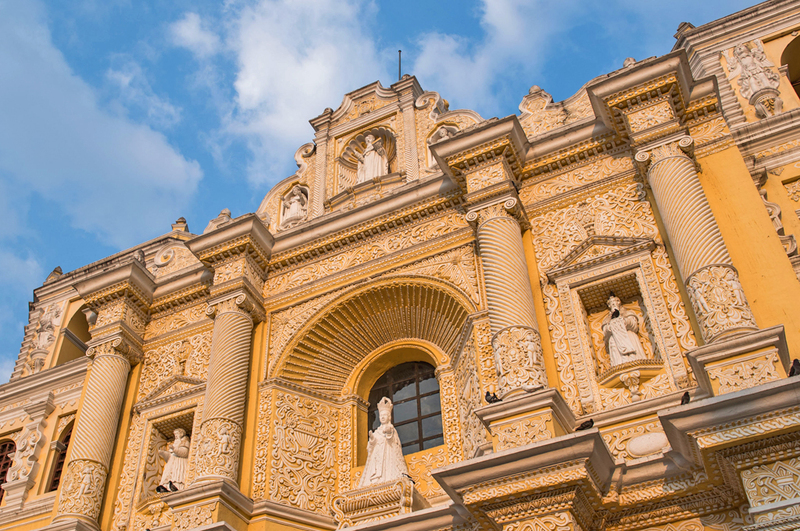 Enjoy a free morning in Antigua before heading to the Guatemala City airport for your departure flight.